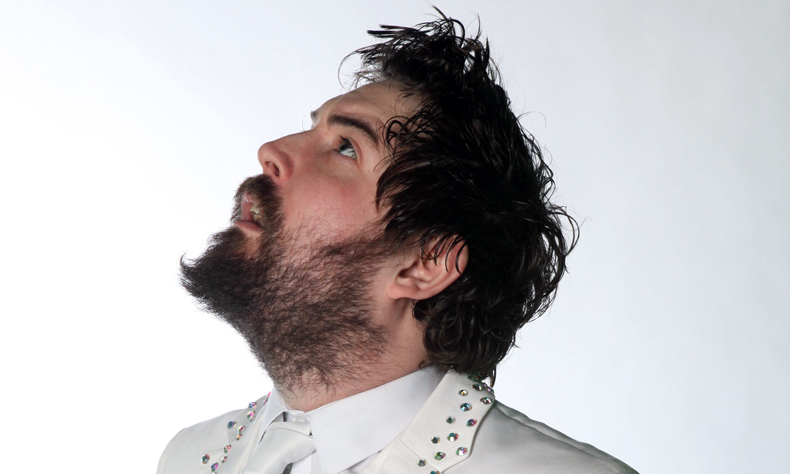 The British Comedy Award winner, South Bank Award winner, two-time Edinburgh Comedy award nominee and star of BBC3’s hit sitcom ‘Uncle’ NICK HELM returns to Bush Hall. The certified Human Car Crash of Light Entertainment will be smashing up Bush Hall on May 22. 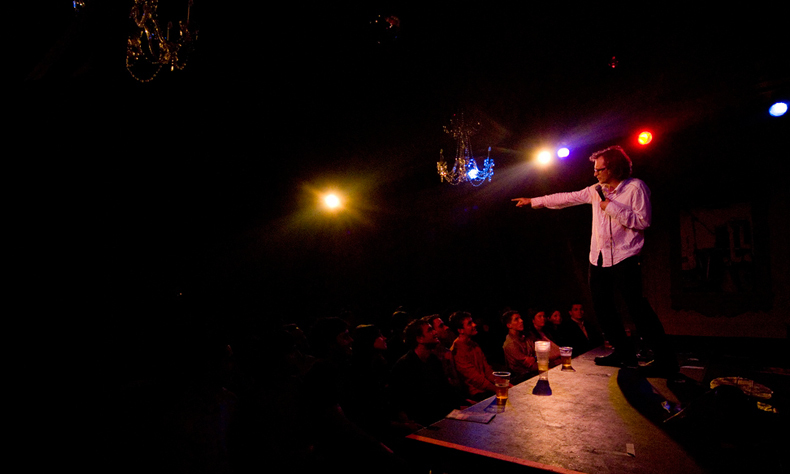 He’ll be joined by the actor KEVIN ELDON (star of BBC2’s It’s Kevin and many many more), Edinburgh Comedy award winner PHIL NICHOL (star of Comedy Central’s Alternative Comedy Experience) and Xfm star ELIS JAMES.